The American media loves to use the word epidemic, but when it comes to heroin addiction in the United States, “epidemic” is the only way to describe it. In every major city, in the suburbs, in rural counties, countless Americans are struggling with the life-ruining effects of opiate addiction. To make matters worse, heroin is now cheaper, more potent, and easier to find in 2015 than when it was sold legally in stores in the 19th century. Millions of parents, siblings, spouses, friends, and medical professionals are doing everything they can to help their loved ones get off heroin. Unfortunately, heroin has a well-deserved reputation as one of the most addictive substances on Planet Earth. Not only does it create an intense physical dependency, but it has unbearable withdrawal symptoms. Doctors no longer advise patients to go off opiates cold turkey, as the effects are not only excruciatingly painful, but potentially deadly. Sadly, this “man up” mentality keeps many addicts in pain, as they try and fail to detox on their own. 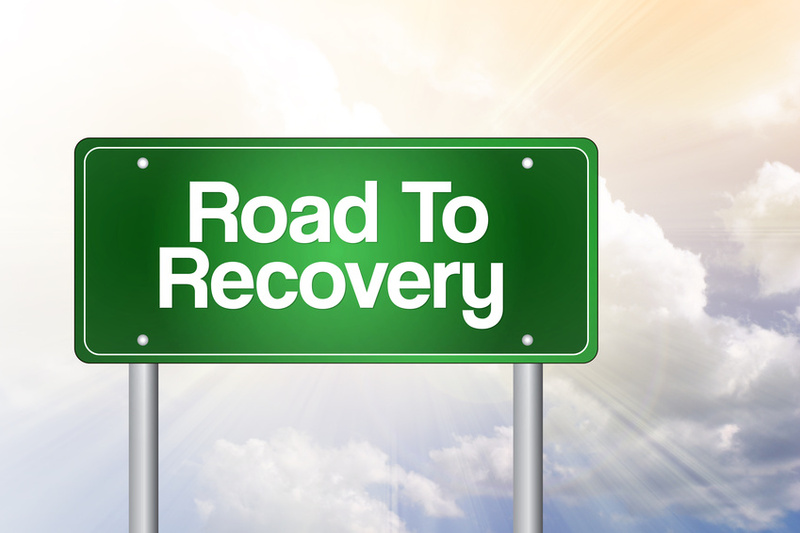 Many addicts turn to inpatient rehab facilities to get sober. These programs have had mixed results in the United States, and many have been criticized for providing little more than 12-step meetings and unproven therapies. However, many addicts and alcoholics have gotten sober with the help of inpatient treatment programs. Although Ibogaine is not legal in the United States, it is legal in most countries. It’s also helped many addicts experience a withdrawal free detox from opiate addiction. You can find ibogaine treatment for opiate addiction at clinics in Mexico and overseas. Although ibogaine treatment centers often cater to a high-income clientele, they’re becoming a popular choice for opiate addicts seeking detox programs. No one can dispute the fact that Alcoholics and Narcotics Anonymous have helped millions of people all around the globe get and stay sober. Critics say the group is “faith healing” and relies on religious beliefs about addiction. In either case, these groups provide help to millions of people seeking to avoid relapse. For those in need of medical detox or suffering form acute opiate withdrawal, 12-step groups cannot provide medical support. Suboxone maintenance treatment is now the standard of care for addicts trying to detox from heroin. This opiate analgesic blocks the effects of other opiates while also reducing cravings. Since being approved by the FDA in 2002, it has quickly become the long-term treatment of choice for opiate addicts seeking long-term treatment programs.